A REMEMBRANCE Day exhibition that pays tribute to a local veteran closes this month. 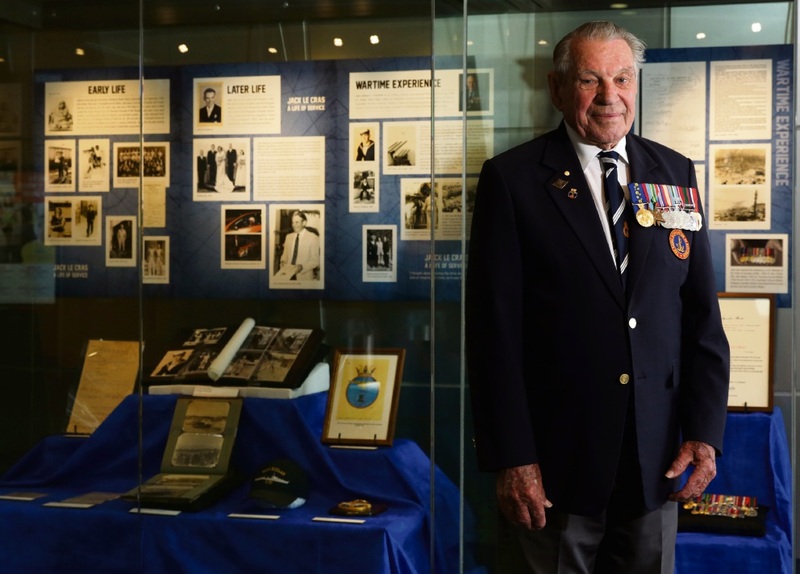 The exhibition at Wanneroo Library and Cultural Centre honours Wanneroo RSL president and Australian naval veteran Jack Le Cras. 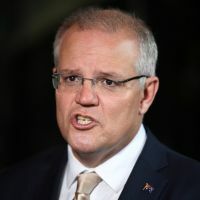 The Kingsley resident witnessed the surrender of the Japanese on board the USS Missouri in 1945, and worked in a supervisory role in broadcasting during the Commonwealth Games in Perth and Brisbane. 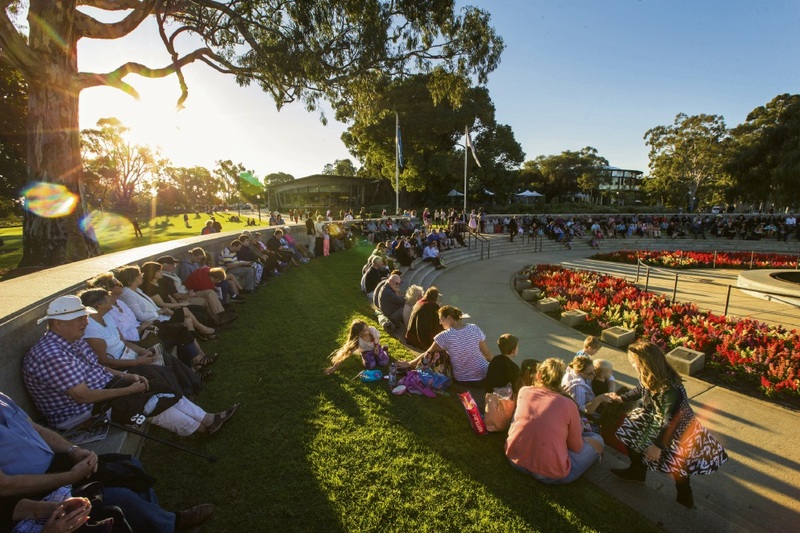 Mr Le Cras was also instrumental in organising the Wanneroo Anzac day service earlier this year which demonstrates his ongoing commitment to the community. The exhibition includes photos and artefacts from his life, and will close on December 15.